Nuun. 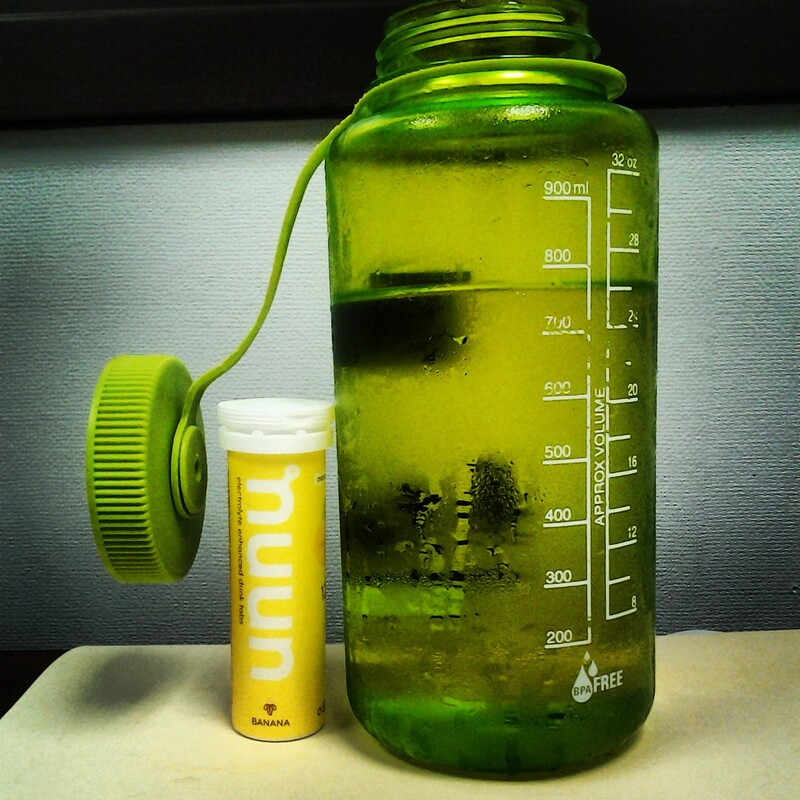 I had completely forgotten about this snazzy way to stay hydrated until I found a nearly full tube of banana nuun in my “running junk” drawer. (Also in said drawer: Several chapsticks, arm warmers I’ve never worn, sunglasses, KT tape, one calf compression sleeve, and approximately 1000 safety pins). Between not running a ton last year, and then moving twice, I had little reason to access my secret stash. Nuun was by far my favorite find (though maybe the safety pins will come in handy). These shorts from lululemon. Holy crap, they're amazing! And the key pocket on the leg instead of the back? Genius. They’re long enough to not feel like I’m showing some cheek, loose enough to have full movement and the wide waistband is really comfortable. I've seriously been wearing them everywhere. The apparent 9 lives of my Garmin. 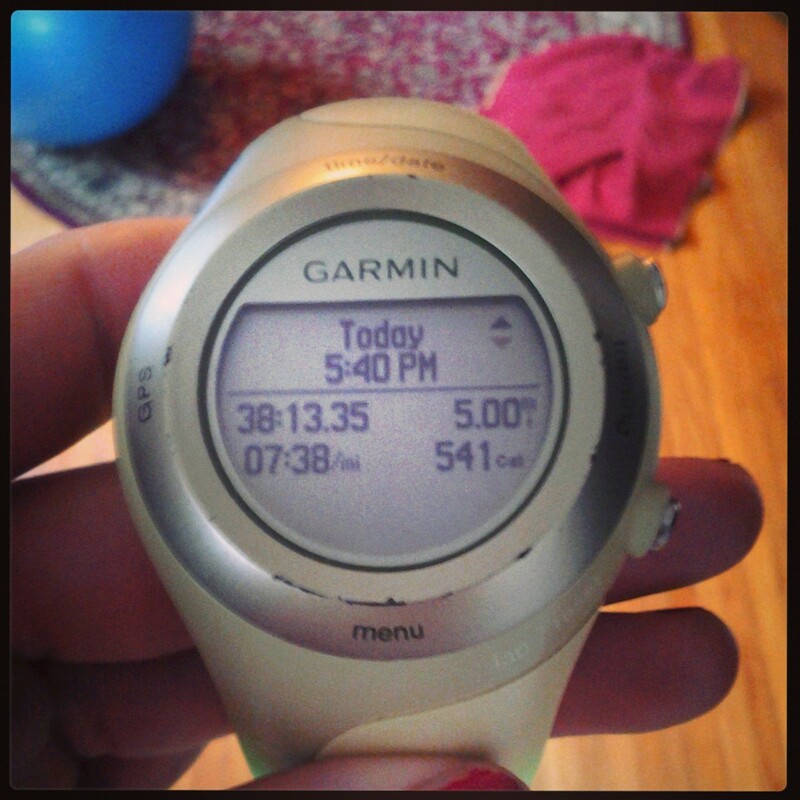 I’ve had my Garmin for over four years, which is at least two years longer than anyone else I know. The band is being held together with Gorilla Glue and it’s now dying when it reaches 53% battery life, so I have to make sure it’s fully charged before I head out the door. It will be a sad day when it finally goes.